Around the world, February 12th is the commemoration of the birth of Charles Darwin in 1809. The day celebrates Darwin’s contribution to science and the importance of knowledge, education and exploring new scientific frontiers. 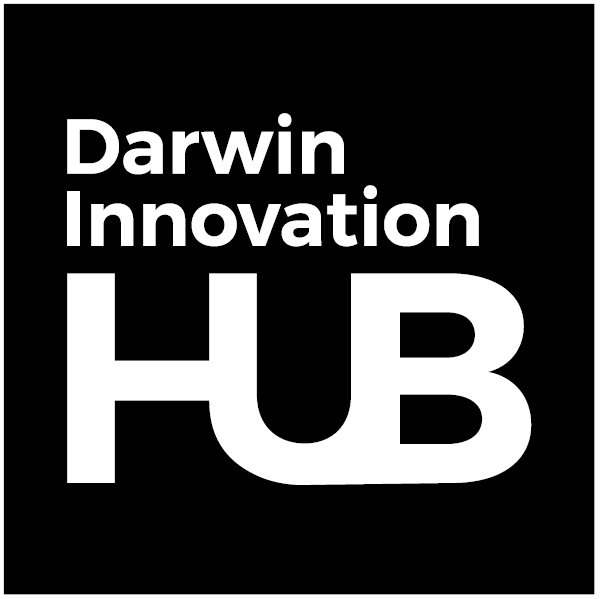 Where better to hold this annual celebration than the city named in Darwin’s honour, and who better to host such an event than Charles Darwin University. 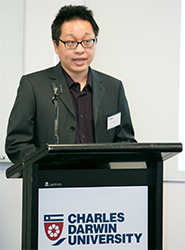 The Charles Darwin University Foundation has established the annual Charles Darwin Black Tie Dinner to celebrate Charles Darwin’s birthday and the contribution that Charles Darwin University is proud to make to our community. All funds raised support important CDU Foundation programs to improve countless lives through increased opportunities in education, training and research.